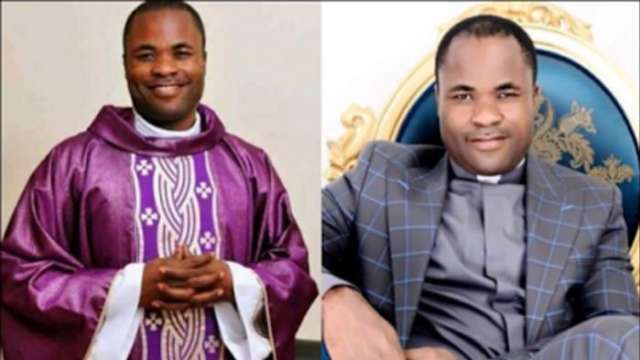 According to NewTelegraph, former Roman Catholic Priest, Rev. 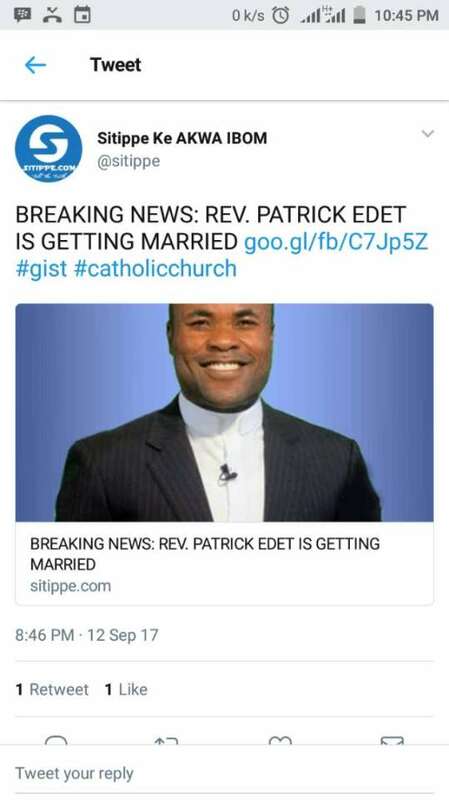 Patrick Edet is tying the knot on March 17, 2018. Reportedly, his fiancée will be revealed next week. Edet said it took a lot of praying and fasting that lasted for seven-month to make this decision.